Today. It's all We Have. It's all that we are promised. Today. 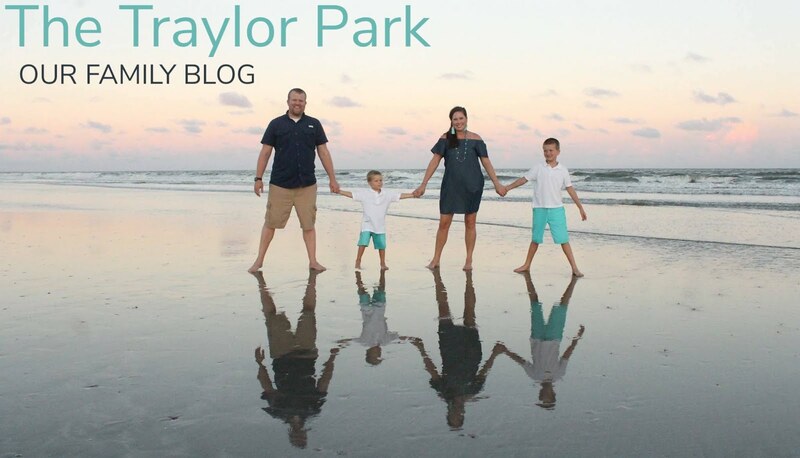 We drove in the sprinkling rain to Finlay park, praying together as a family for God to grant us favor to get family photos as a family of 4+ without rain. What if it's the last time? It rang through my heart as a foster mom. It could be. What if it ends the hard way after all this time. What if all our hearts break? I didn't quite plan through everything like I normally would. They say "forgetfulness" is part of pregnancy brain. Outfits were chosen last minute, clothes strewn across the bed, nothing really matching. Hurrying up in the attic to try to find something for B. Doing gel, and hair oils, and combs while the kids sat in their carseats at the park. I remember when I had actual energy to think these things through. At the bottom of it, though, I didn't care how we looked; that Cai somehow ended up in kelly green socks that matched Hart's kelly green bowtie. All that mattered was that we had just one picture of all of us, with how far we had come, with our (foster) daughter in the last 6 months. As we pulled into the parking lot. Sunshine gleamed through the cloudy sky. Praises were sent up to God, the maker of Heaven and Earth. The One that holds back the oceans with his command. To the One who Hears and Answers, "YES!" As the kids ran through the park chasing balloons, and cheesy smiles were given. We came up with "Cheese for Chocolate". The reward for taking happy pictures. In my mind, seeing Cai, a big brother, chase his little (foster) sister around with balloons, I just see love. Pure and simple, bursting forth love. Having B has been the hardest, most beautiful thing ever. For all of us. And we would never go back. There have been days that have been incredibly rough. Hard to want to love a baby that isn't from my flesh. Hard to get down and dirty in the trenches and deal with extreme brokenness of a baby that carries too much baggage, and yet, I look and see the beauty of God at work. Not just in her, but in me. Without her, I wouldn't see my sin and need for my Savior to daily wash over me. I need her to remind me to go to Jesus for my everything. This Thursday anything could happen as we enter into a courtroom 6 months later. Yet again. I rest in the sovereignty of God. And the prayers of His people. In the plan that He set forth before the foundation of the Earth. But in my flesh, I am weak, and I am worried. Because I don't know how this will end. And we choose to follow Him.